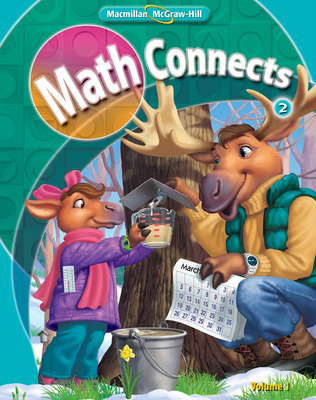 Although Math Connects is no longer available, we’d like to introduce you to McGraw-Hill My Math. McGraw-Hill My Math is built around the Standards for Mathematical Practices, and engages students with the focus, coherence and rigor required by state standards which enables your students to progress toward a higher level of achievement and steadily grow their math confidence. Learn more about McGraw-Hill My Math.